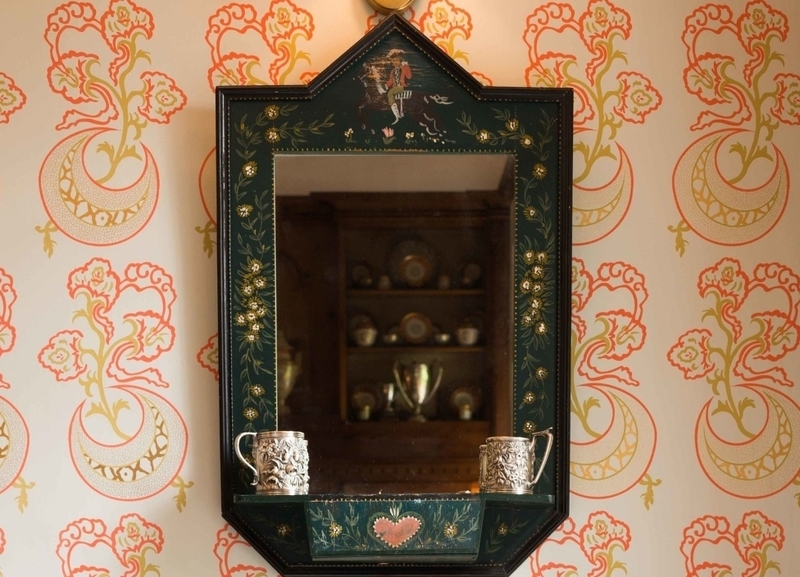 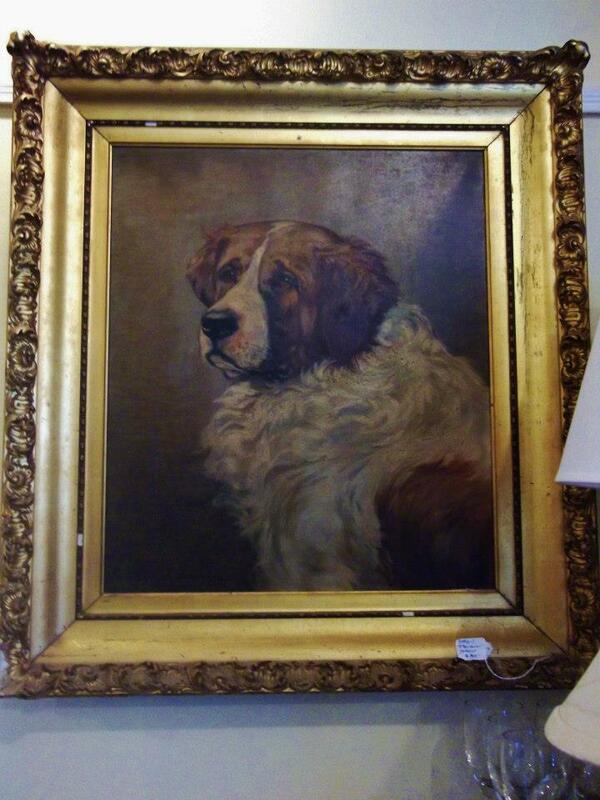 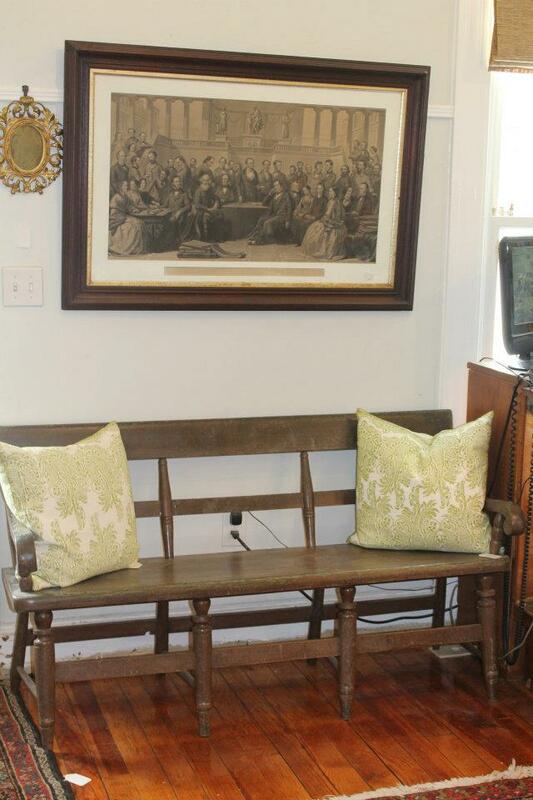 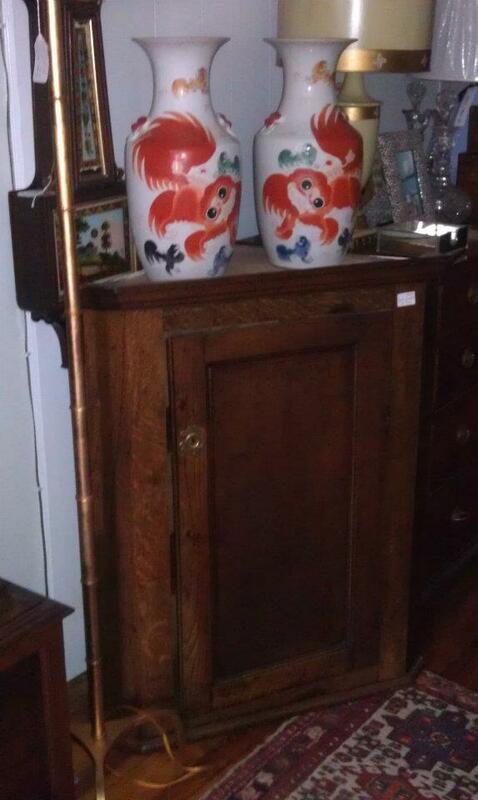 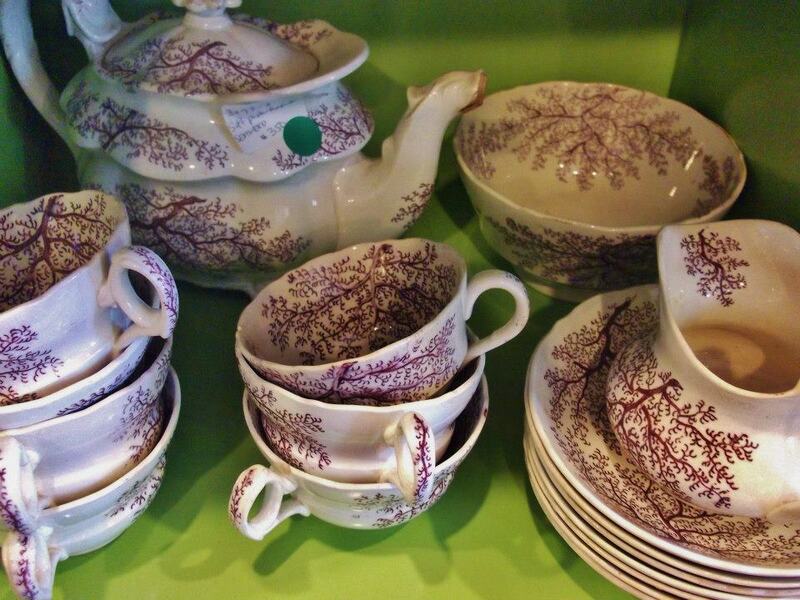 Antique Exchange has been one of Baltimore's favorite antique stores for over thirty years. 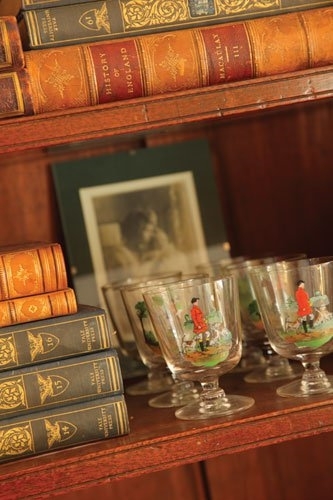 While the store has evolved to include new furniture, gifts and decorative pieces, in the store, antiques are still our focus! 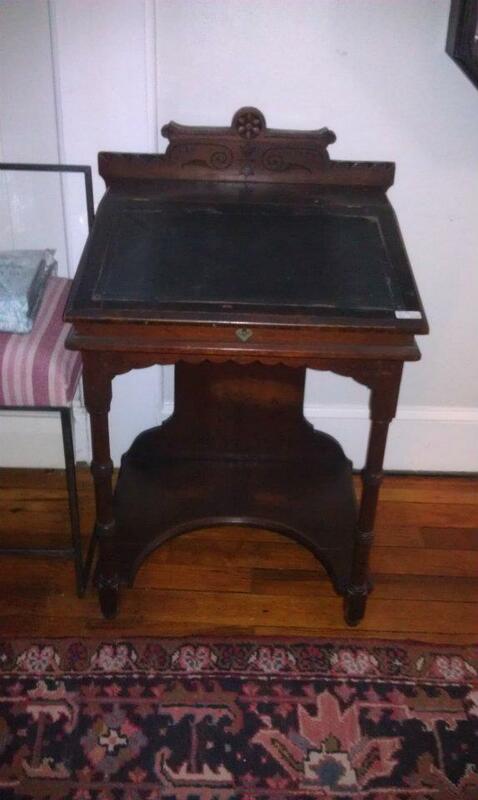 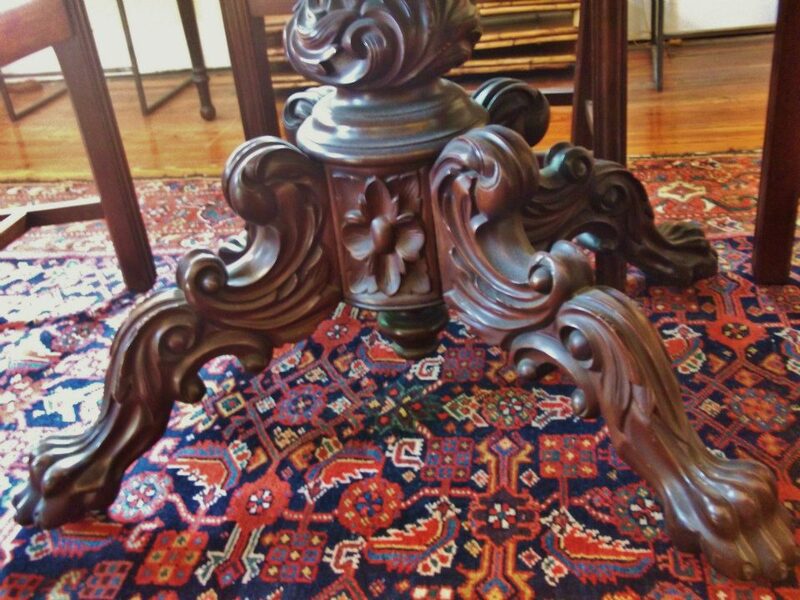 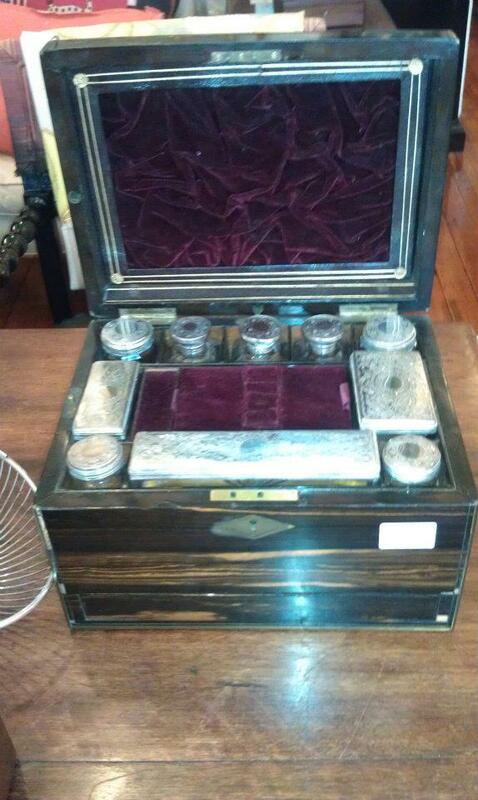 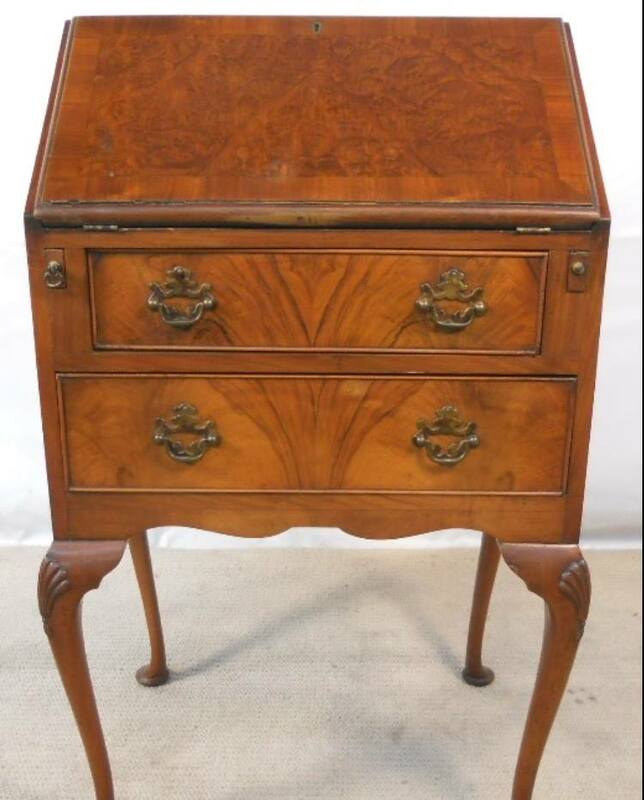 Tom Finnerty can help you find a perfect antique bureau or that unique piece of classic Baltimore silver.